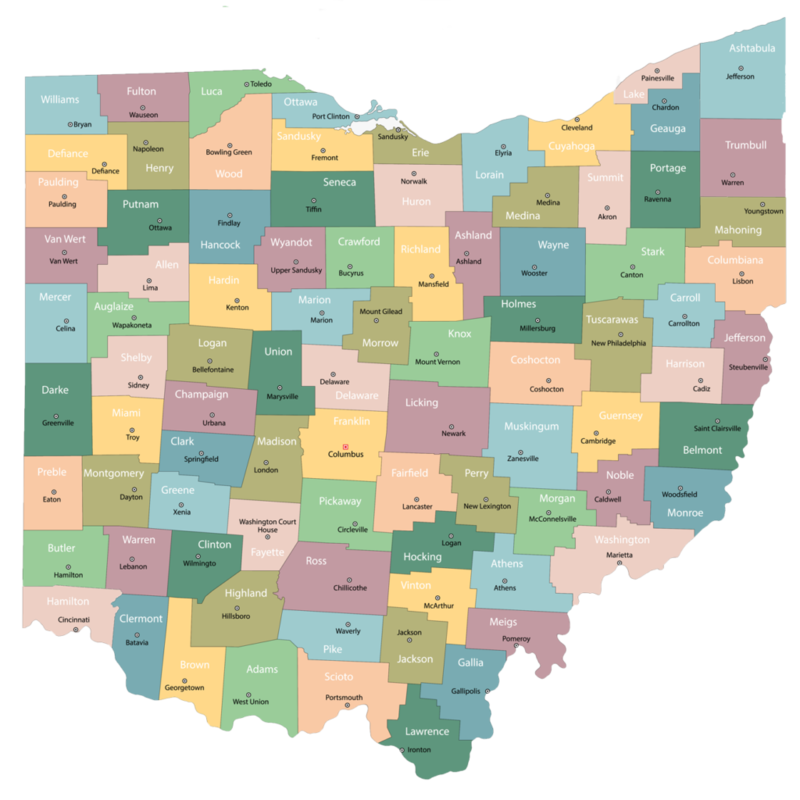 With over 10 years of outstanding service in Ohio, we’ve provided Medicare Supplement Insurance Plans (Medigap Insurance) at the most affordable rates to thousands of Buckeye State residents just like you, from Toledo, Cleveland and Akron to Columbus, Dayton and Cincinnati. We represent companies such as Medico, Aetna, Anthem, Mutual of Omaha, American Retirement Life, AARP, KSKJ, Transamerica and many more, so we’re able to shop for the lowest pricing. So, if you’re new to Medicare, feel confused or fear you’re paying too much, please give us a call toll free at 855-205-4928 — we can help. We can also help you with Medicare Advantage Plans, and our local experts will show you the best plans at the lowest prices. We represent all of the top-rated underwriters and our expert advisors will show you a Medicare Advantage Plan Comparison, so that you can be sure you receive the best Ohio coverage at the lowest price. We’ll be happy to provide you with free quotes and comparisons on plans. We’re also well versed to walk you through any of the Medicare Supplemental Insurance Plans.